Turnkey operation! Salvage yard on approx 2 acres. 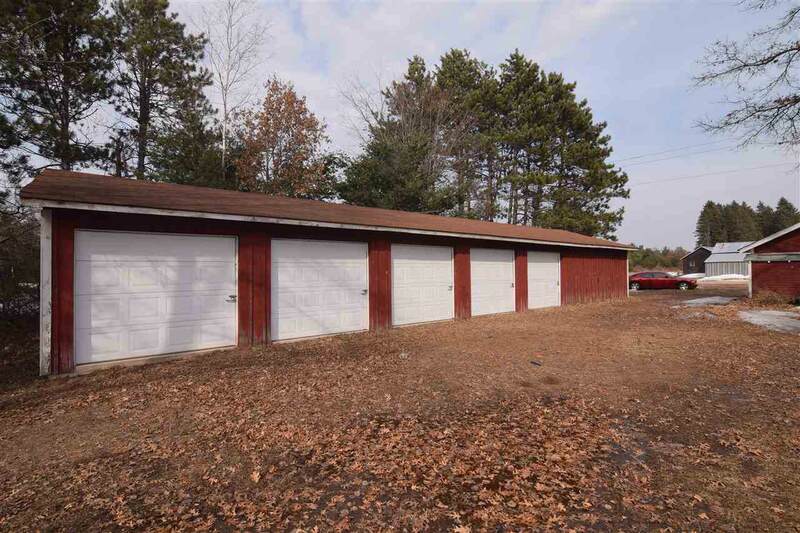 Detached 2,400 sq ft 4-car garage w/office, plumbing, heating, 220 amp electric, and new walls, doors and roof. New siding will be put on garage. 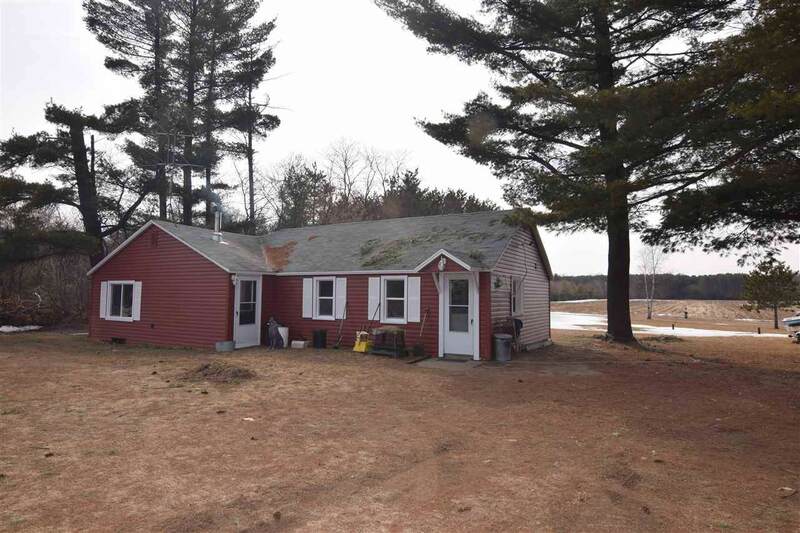 Approx 1,400 sq ft ranch w/3 bedrooms, 1 bath, new siding and windows, partial basement, central air, brand new state-of-the-art flameless wood-burning furnace, and separate oil furnace. 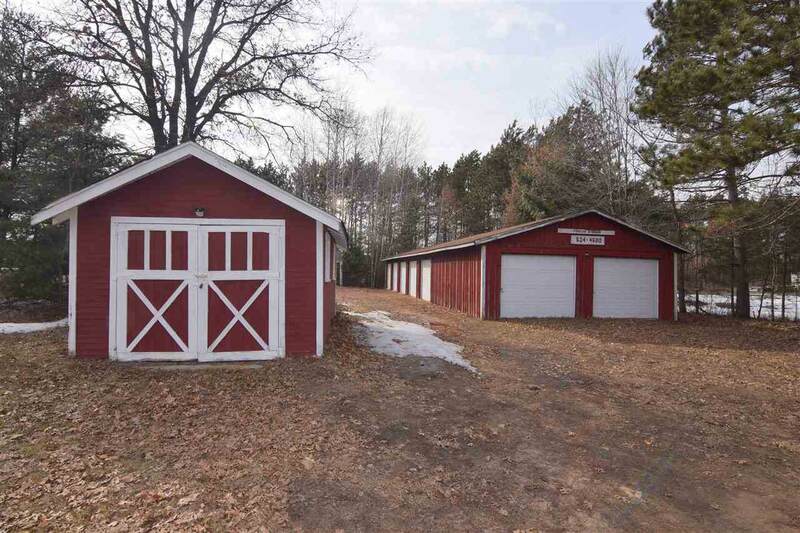 Shed w/7 storage units, cement floor, and new doors. 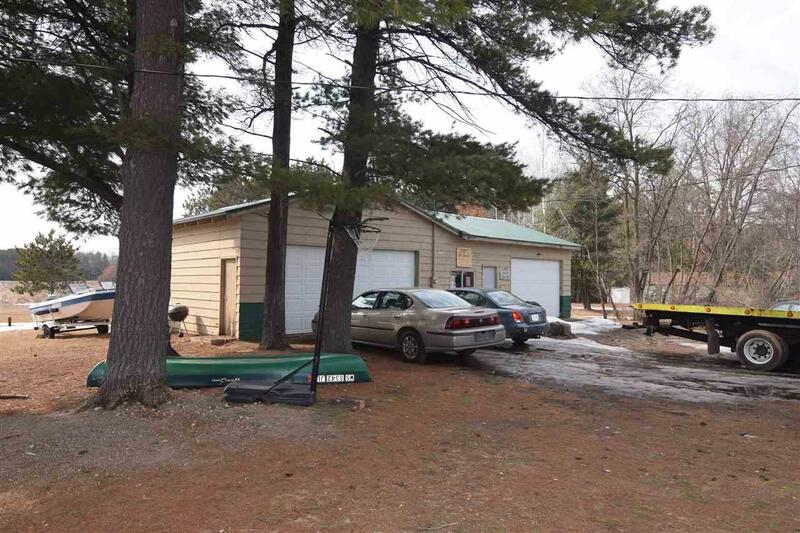 Garage and house have separate septic systems. All licenses to be transferred.